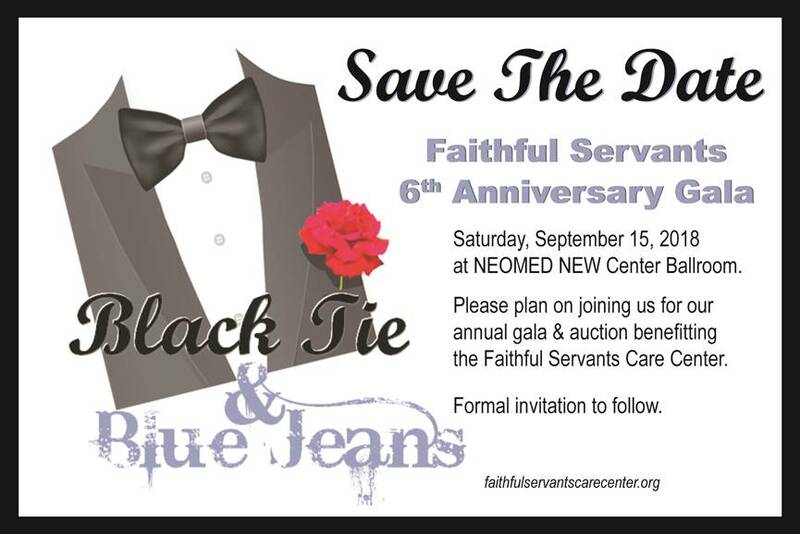 We are always in need of faithful servants to help us serve our patients effectively. Would you like to join us on this amazing journey of God’s design and desire to see His Church take care of the sick and the poor with a Servant’s Heart? We always welcome physician, pharmacist, and nursing volunteers. In addition, we welcome non-medical volunteers to assist in clerical roles as well as providing meals to our volunteer teams on a monthly basis. We do occasionally have other volunteer needs as well. If you are interested in getting involved, please submit our volunteer form on the right. We will respond and let you know about current opportunities. Thank you for your sacrifice of time to serve and be the hands and feet of Christ. We asked our volunteers some fun questions including why they serve with us. We love their responses! Here is what they had to say. Faithful Servants doctors, nurses & healthcare professionals share about opportunities to help and minister to our patients. As of 2016, 27.6 Million Americans were uninsured.45% of the uninsured could not afford insurance. The Faithful Servants 5K Run/Walk & 1 Mile Fun Run/Walk is a fund raising event in which your entry fees will be used to assist individuals and families in our community who do not have access to medical care. This is a family friendly event that will be lot’s of fun for all involved.